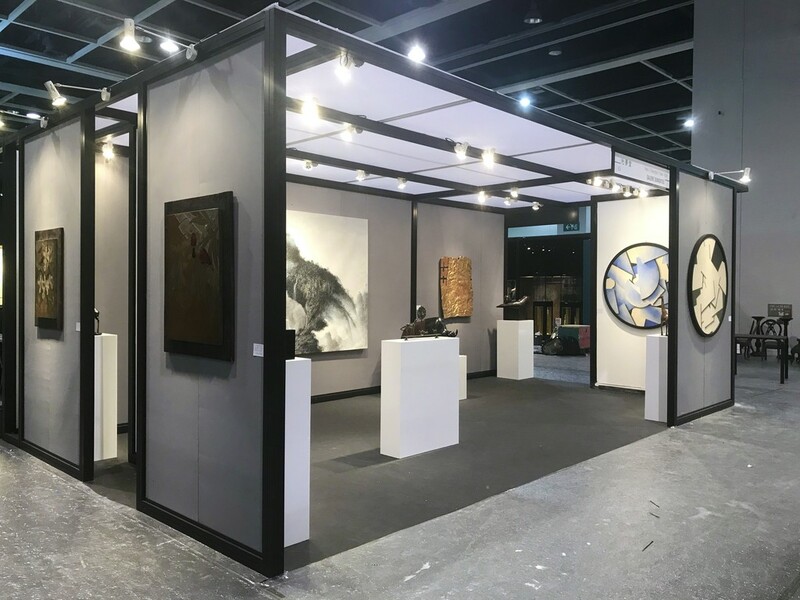 Galerie Dumonteil is proud to announce its 8th consecutive participation at Fine Art Asia, featuring stunning modern and contemporary artists Rembrandt Bugatti, Joseph Csaky, Diego Giacometti, Georges-Lucien Guyot, Gaston Suisse, Daniel Daviau, Sophia Vari and Rubén Fuentes. 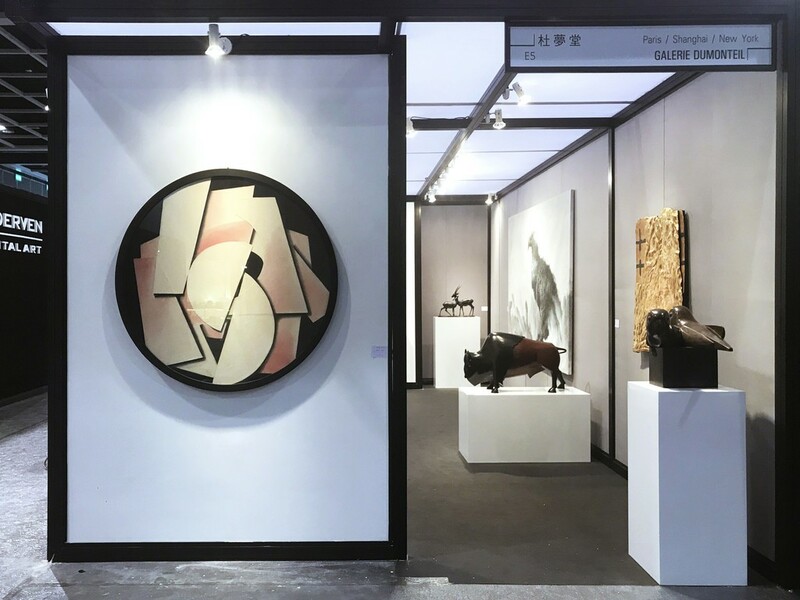 Galerie Dumonteil is proud to announce its 8th consecutive participation at Fine Art Asia, featuring stunning sculptures by Modern Masters Rembrandt Bugatti, Joseph Csaky, Diego Giacometti, Georges-Lucien Guyot, and splendid lacquer paintings of the 1930s by Gaston Suisse, along with contemporary works by Daniel Daviau and Sophia Vari. 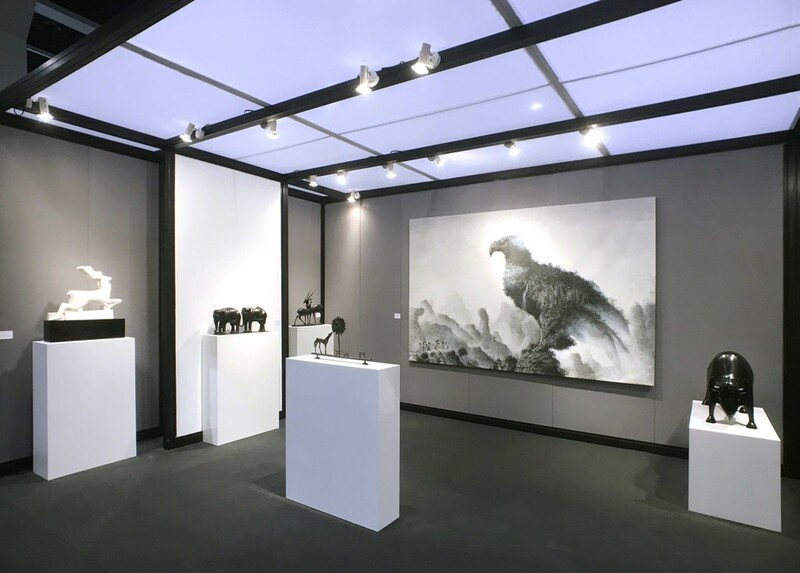 Concurrent with the first edition of Ink Asia 2018, the gallery also brings a spectacular ink style painting by Cuban artist Rubén Fuentes. Rembrandt Bugatti (1884-1916) is one of the 20th century’s most important artists. As the son of famous designer Carlo Bugatti and the brother of Ettore Bugatti, founder of the eponymous automobile company, Rembrandt was born into and molded by a world of art and design. 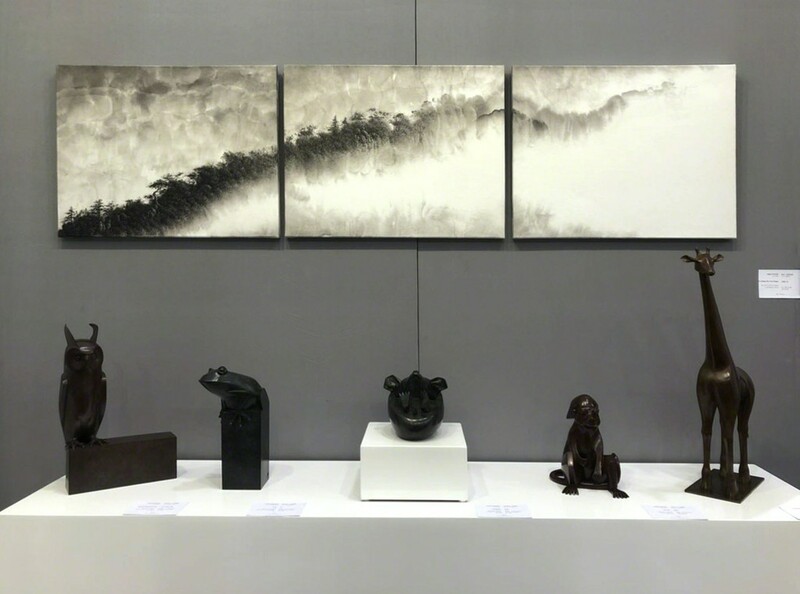 His work witnesses the transition of sculpture from classic to modernity. 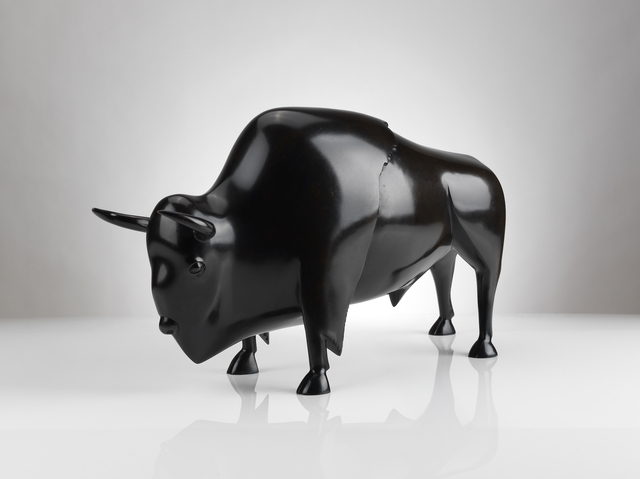 Along with François Pompon, they have found new path for the innovation of animal sculpture. 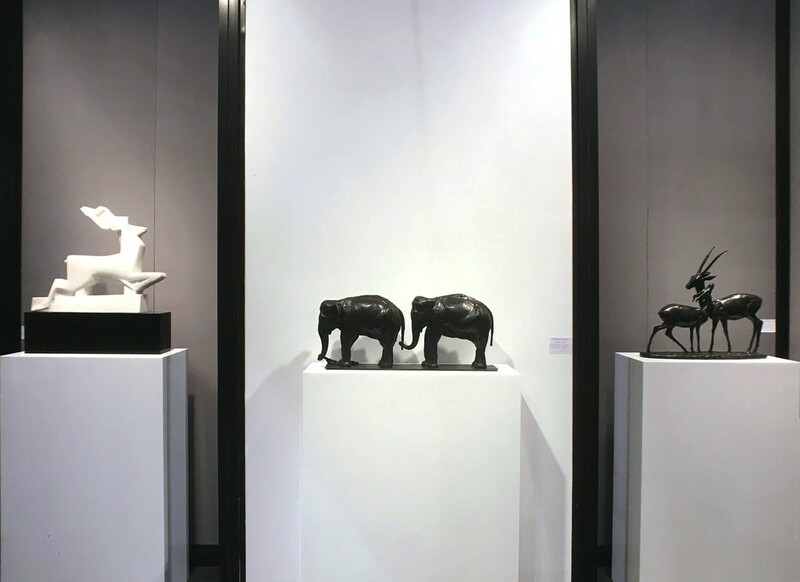 Today, some of Bugatti’s 300 sculptures are the most expensive artworks in the world with recent records supported by Centenaire Bugatti — auction sales of 12 Bugatti’s animal sculptures from Alain Delon’s collection at Christie’s Paris in 2016. From an early age, Rembrandt displayed an affinity with animals. 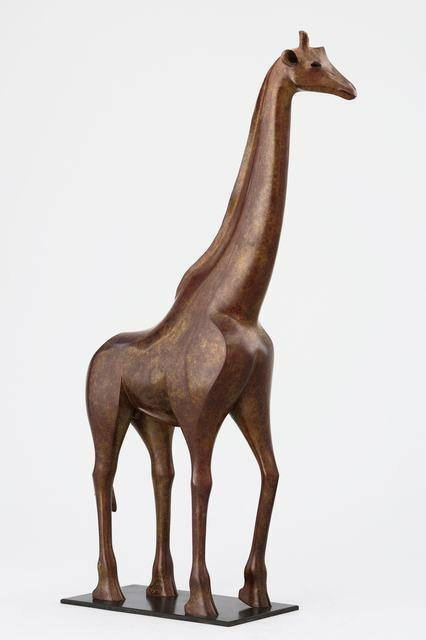 Later he often went to Antwerp’s Royal Zoological Gardens to observe his friends, study their body structures, and use clay to create series of animal works on site, such as antelopes, giraffes, bears, rhinoceros, jaguars, etc. 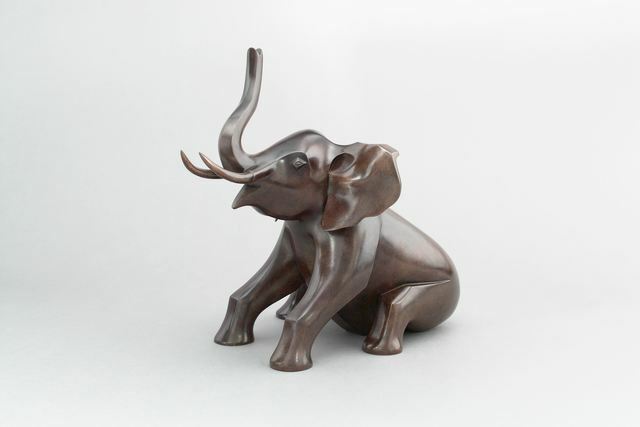 Elephant is one of Bugatti's most representative subjects. 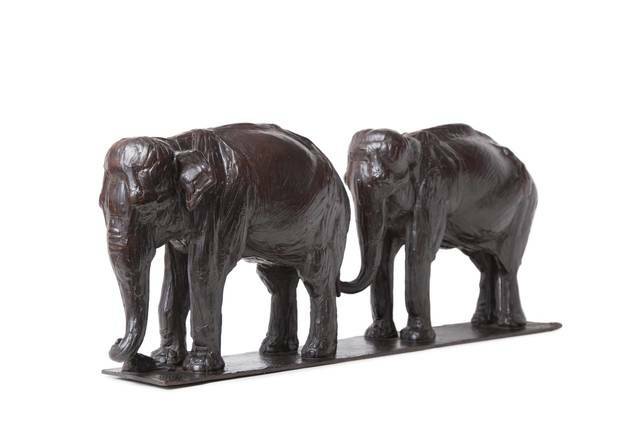 Two Elephants, as one of the highly anticipated works of the fair, fully demonstrates the artist's unique perspective and the power and vitality of his works. It is also worth mentioning that this rare and very important piece is in great condition accompanied by good provenance, with its authenticity certified by Bugatti expert Véronique Fromanger, the author of Rembrandt Bugatti’s catalogue raisonné. 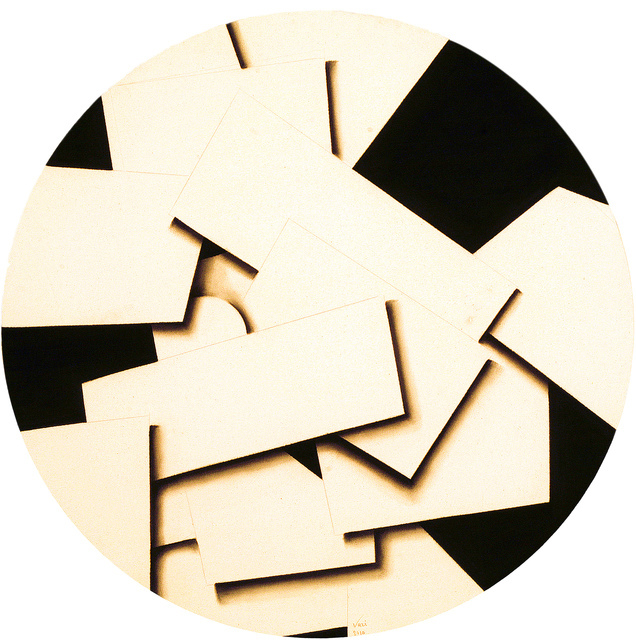 Joseph Csaky (1888 - 1971) is one of the founding members of UAM (l’Union des artistes modernes). 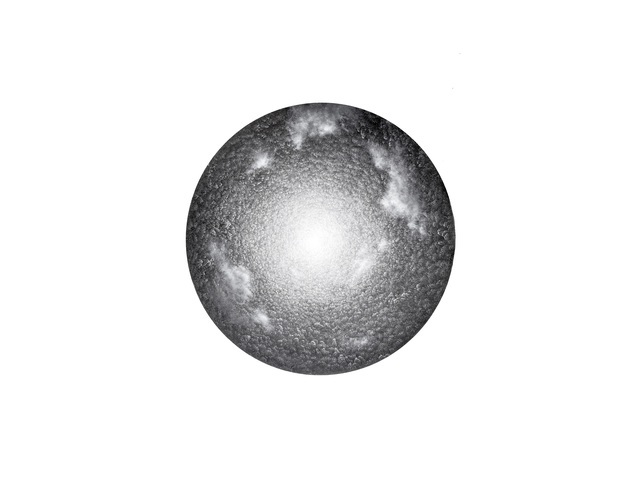 Two of Casky’s sculptures were recently featured in the exhibition U.A.M., A Modern Adventure at Centre Pompidou. After his style has been recognized, Csaky started to explore the theme of animal representation in 1923: big cats, birds, fishes and stags became, under his stylus, creatures that were light as well as powerful. 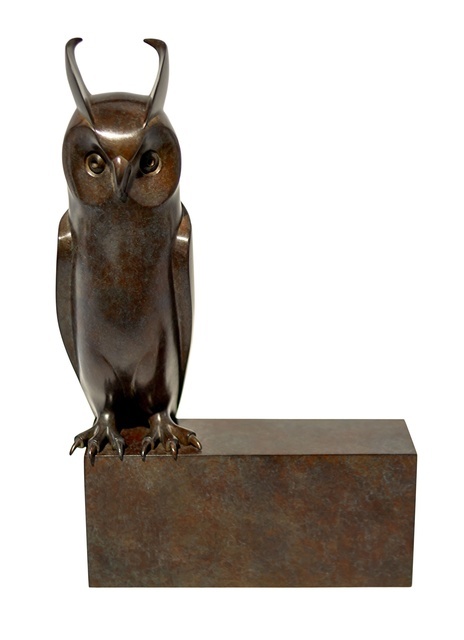 His talent as a sculptor resulted in a bestiary of pure and fine lines with an implication of a cubist’s brute force. 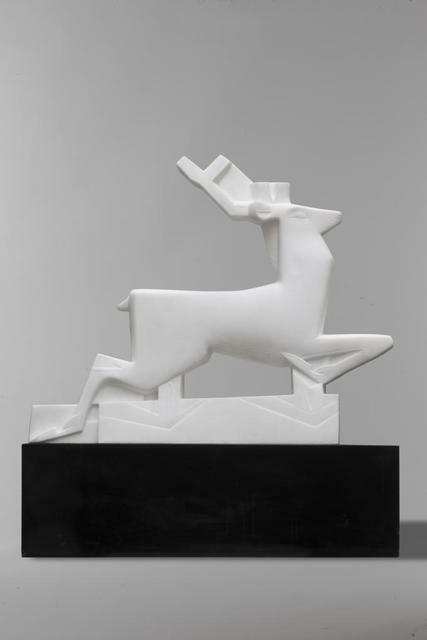 In 1926, Csaky created a Deer in white marble — this unique piece serves as an excellent representation of the extent of his talent. The strength of the stone as well as its shine underline the natural elegance of the animal, whilst the craftsmanship successfully captures the dynamism of the stag in a fixed moment. Born in Paris, Georges-Lucien GUYOT (1885-1973), whose work is as strong and charming as his personality, is one of the greatest Animalier Artists of the 20th century. 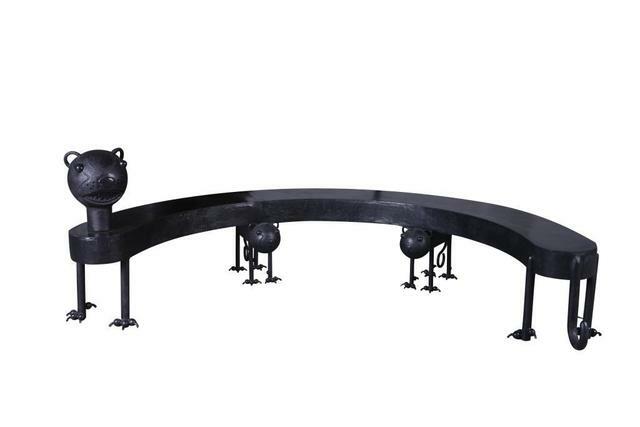 From his very first pieces, Guyot has encountered significant recognition. He received the prestigious ‘Edouard-Marcel Sandoz’ Prize in 1972. Nowadays his reputation is international. 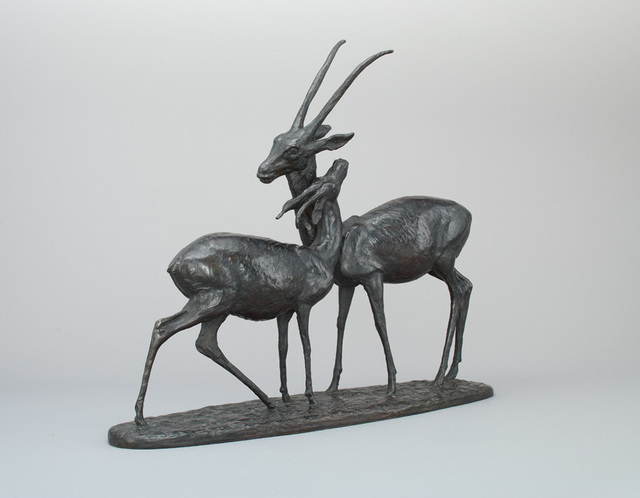 Gazelles, the piece we present at the fair, certainly testifies the artist’s remarkable accomplishments in animal art. As the official and exclusive representative of the family of the artist Georges Lucien Guyot, we are currently working on a catalogue raisonné of the artist. 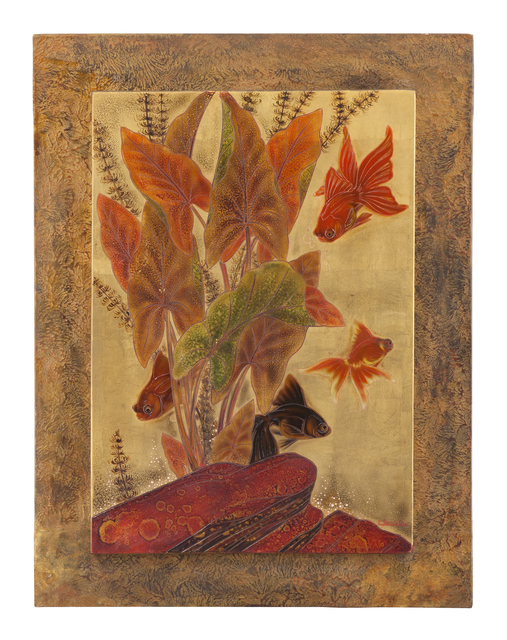 Gaston Suisse (1896-1988) devoted his life to celebrating the animal world and left a vivid mark in the history of 20th century animal art. 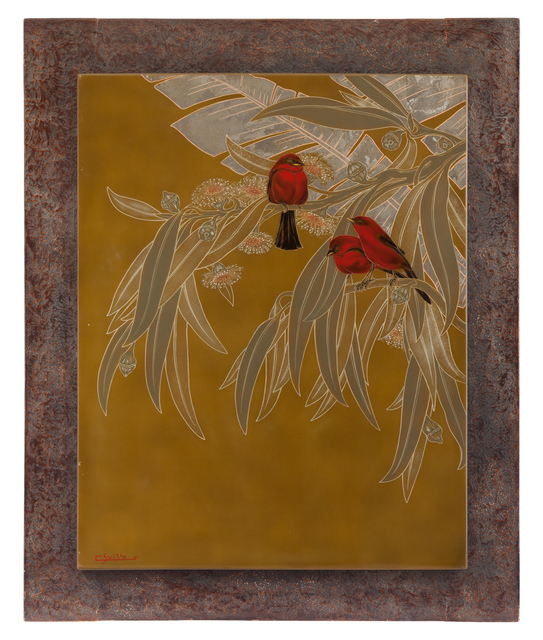 An inexhaustible worker and, at the same time, a craftsman, engraver and master of lacquer, his works express not only power but also a purity of line that canonizes beauty. 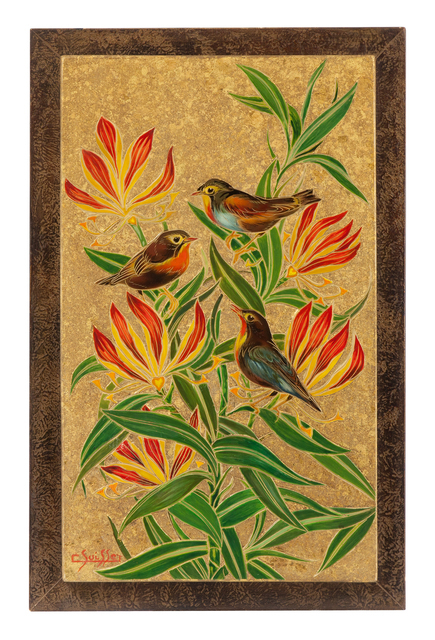 This time, several Suisse’s lacquer pieces will be present at the fair to showcase his talent. 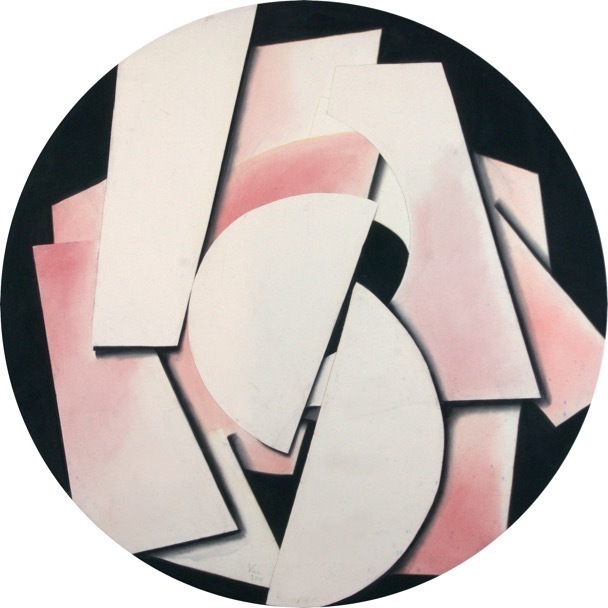 Since the rediscovery of the Art Deco’s creations and productions in the 1970s, numerous exhibitions of his artworks have taken place around the world in galleries, museums, public and private institutions. Same as Guyot, Daniel Daviau (b.1962) is also a recipient of the ‘Edouard-Marcel Sandoz’ Prize (2000). He also won a gold medal from the ‘Société Nationale des Beaux-Arts’ in 2013. 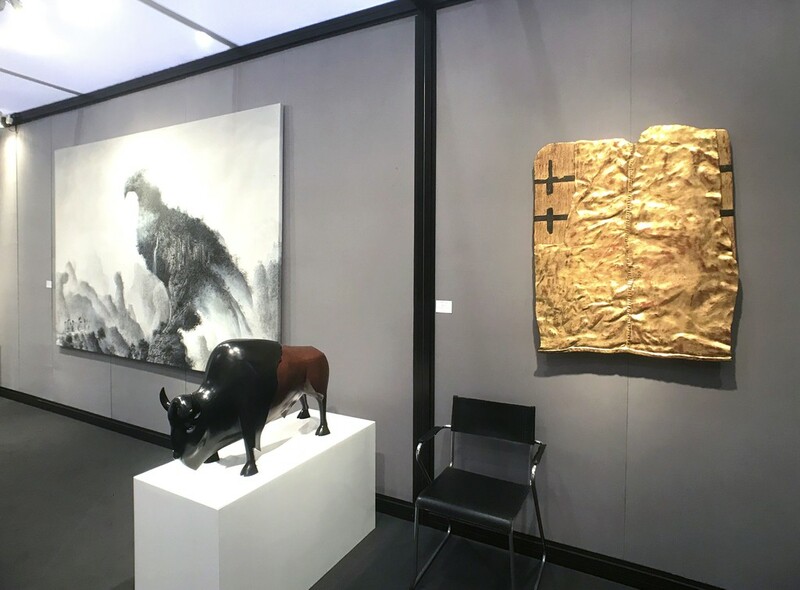 More than 250 Daviau’s sculptures have already been in private collections and foundations in Europe, America, Middle-East and Asia, some of which have joined the works of the masters above in the most important private collections of our era. 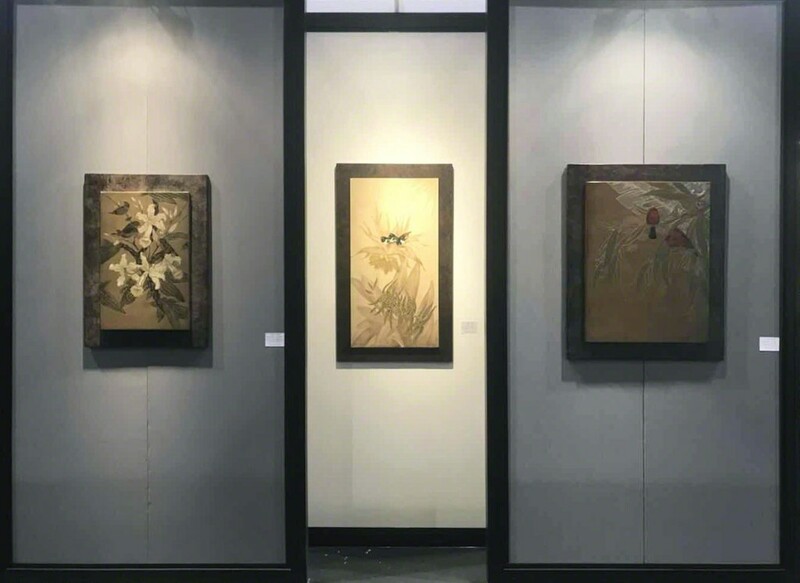 Following the great success of his first major retrospective held recently in Shanghai, we have chosen 6 small to medium sized works that reflect the artist’s interpretation of his animals—modern, sensitive and full of emotions. 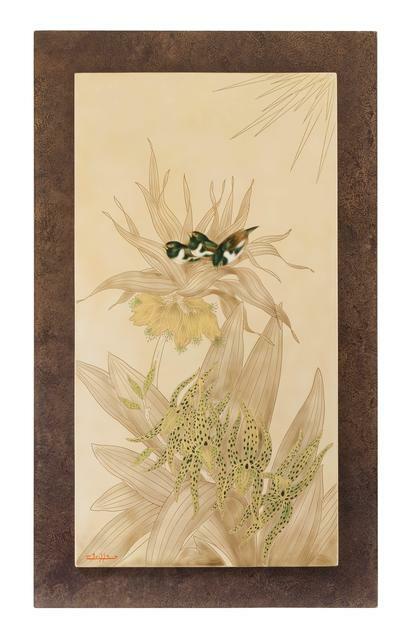 Sophia Vari (b.1940) is equally known internationally for her jewelry, detachable sculptures and her drawings. Her works have filled with sensuality, dynamism and intelligence. 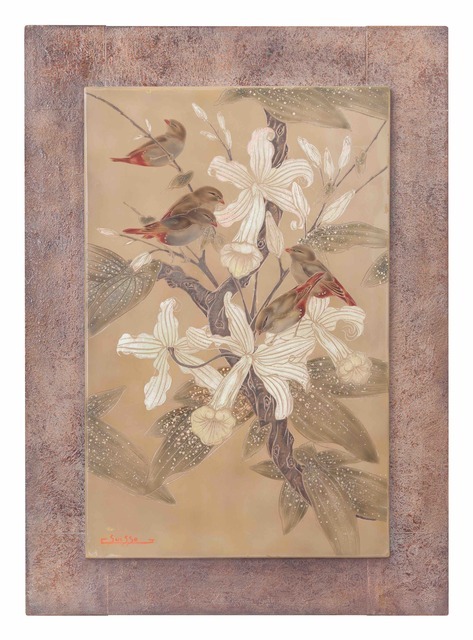 Just like her sculptures, the two watercolors we brought exemplify her ability to bring instant calm, balance and harmony to her viewers through her unique talent to combine masculine with feminine, simplicity with sophistication. 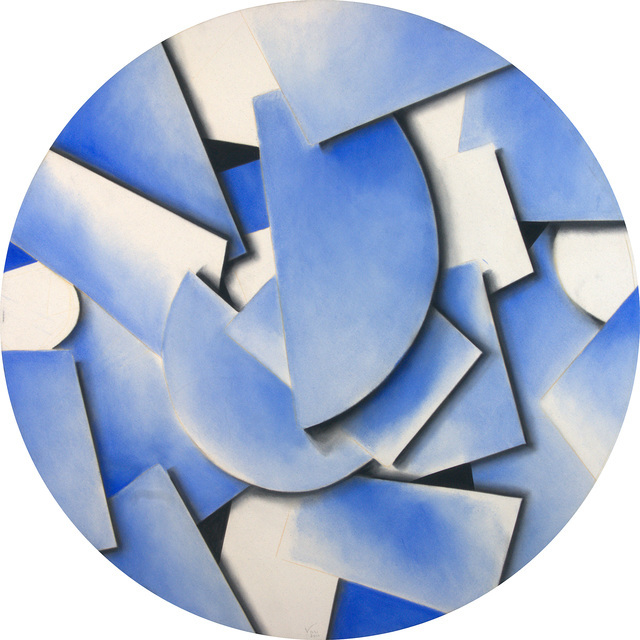 Vari’s work has been widely exhibited around the world and included in public collections in Europe, America and Asia. Rubén Fuentes (b. 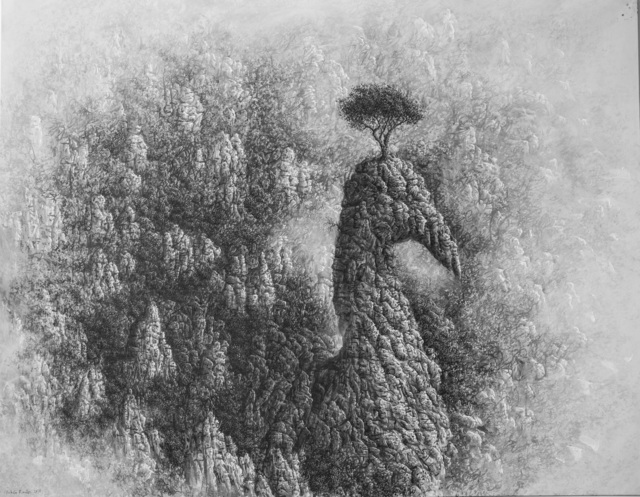 1980) creates series of works to commemorate extinct species, to raise the awareness to the ecological crisis facing the humanity of our time, and to rekindle the need to act as long as there is still time. No matter which medium Fuentes chooses to work with—inks, acrylics or oil—his intricate yet grandeur, ink-like brushwork is always the most impressive. 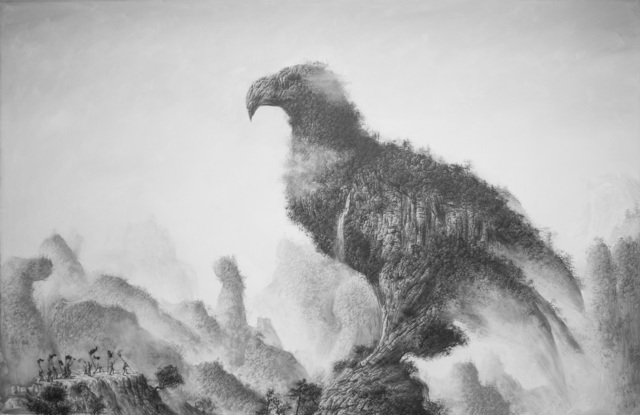 In his monumental Ideologies Questioned by the Eagle Mountain, the Eagle is mountain-sized, like a symbol o totemic power. Humans are also present, small and helpless in the face of the great nature.